← Crop Progress – Tennessee and U.S.
Juvenile leaves in regrowth have been an issue this year, both where plants shut-down prior to the first harvest aid application and where a substantial period of time has passed since the last harvest aid application. This blog article highlights the important aspects of removing juvenile growth with a follow-up harvest aid shot. When addressing these immature leaves, remember COVERAGE is KEY. Take a look at the picture below. 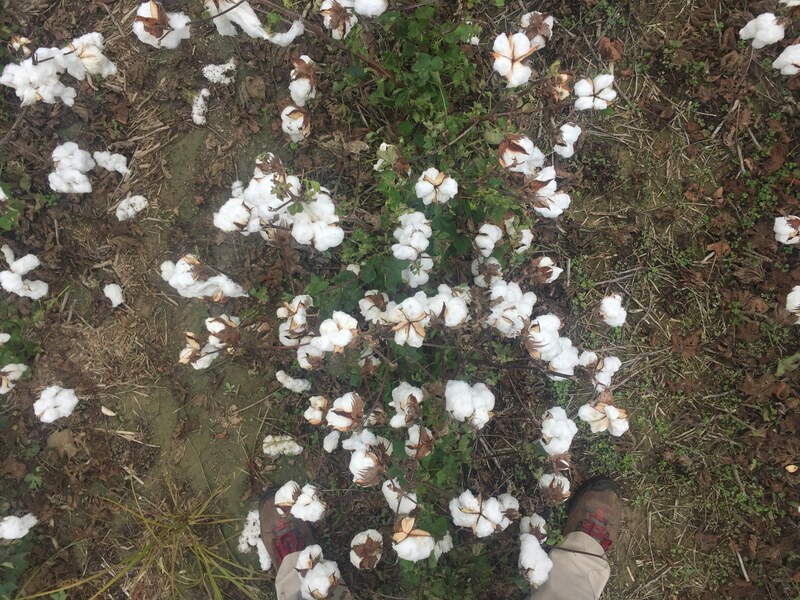 Typically, when we spray juvenile growth or regrowth we are attempting to desiccate/defoliate a very small area. Although we are applying to the entire row (all 30 or 38 inches) the target area is roughly 8 inches wide, if not less. Furthermore, regrowth at the base of the plant typically consists of a stack of leaves- a practical nightmare for achieving optimum coverage. While it is fairly easy to get good coverage of juvenile growth in the top of the plant, this basal regrowth can be a real challenge to remove- and it isn’t typically due to improper product selection or rate, but coverage. When applying into variable weather conditions like these (high Saturday close to 90 while high Monday is close to 65) understand that the likelihood of sticking leaves increases. The option is to either select a high rate which risks sticking leaves or a low rate which may not cause enough injury to cause the leaf to shed. Hitting the sweet spot- injuring leaves enough to cause them to shed- can be difficult. Juvenile leaves are much more difficult to shed than mature leaves. The most common products used to address juvenile growth are ET and Aim. Sharpen and Display are two other products that fit in this scenario. Rates and adjuvants will depend on the field and environment. If you are applying to fields which contain both juvenile growth and mature leaves on the base of the plant, consider reducing the amount of AIM to .75 OZ. 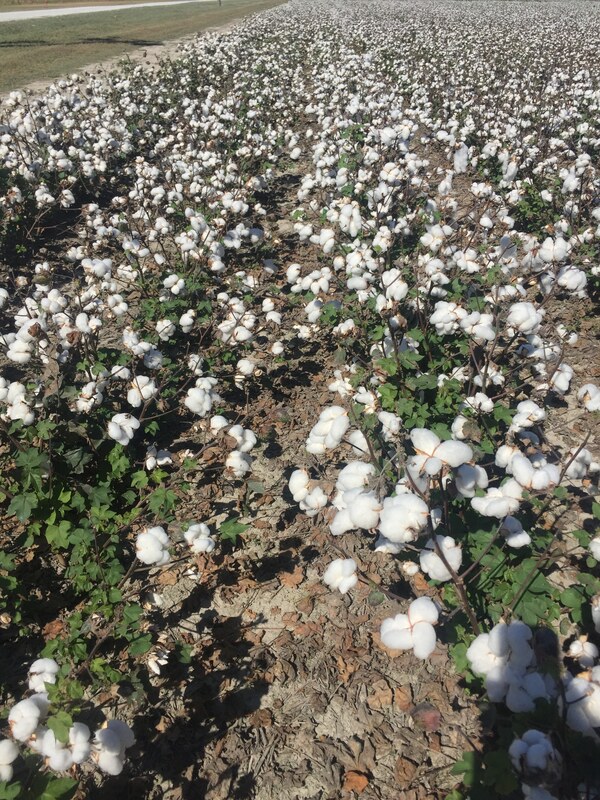 You should not have to reduce rate or adjuvant for ET, but keep in mind all four products (Aim, ET, Sharpen and Display) can stick large, mature leaves if applied at the wrong rates or applied during adverse weather conditions. The good news is if you achieve good coverage with a medium droplet and receive sunshine in the days following the application, the likelihood of successfully shedding this growth is good.